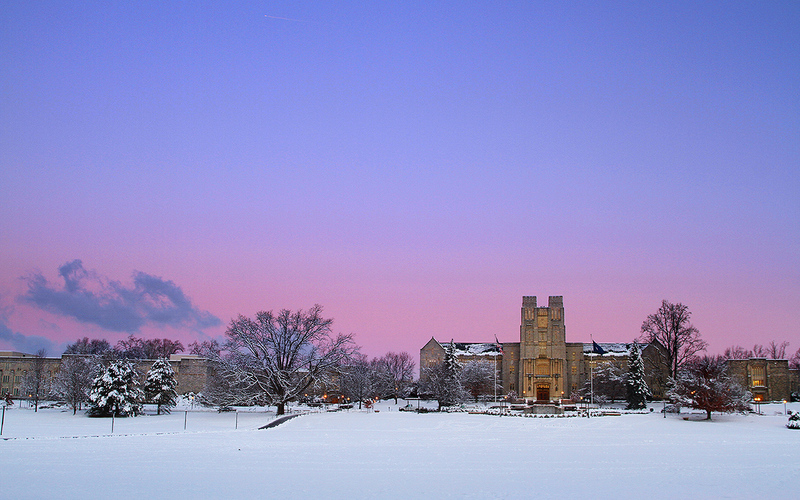 The is nothing like being in Blacksburg VA on the campus of Virginia Tech and the site of Burruss Hall and Drillfield in December. Cold. Windy. Beautiful. If you enjoy the photography of Ivan Morozov, please consider purchasing a print version of his 2014 calendar. You will gain a wonderful wall calendar (or purchase one as a Christmas gift for someone in your family or someone among your friends) and at the same time enable Ivan to continue with his work. Your support is really what drives these great pictures. Thank you.